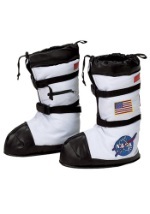 Collect moon rocks and samples in these kid's astronaut NASA gloves! 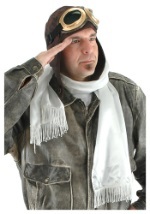 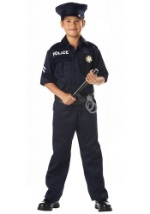 The polyester gloves are on the top and black on the bottom with red and grey accents. 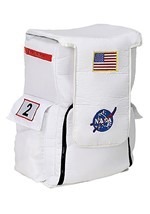 A NASA patch is sewn on the wrist which also consists of an adjustable strap. 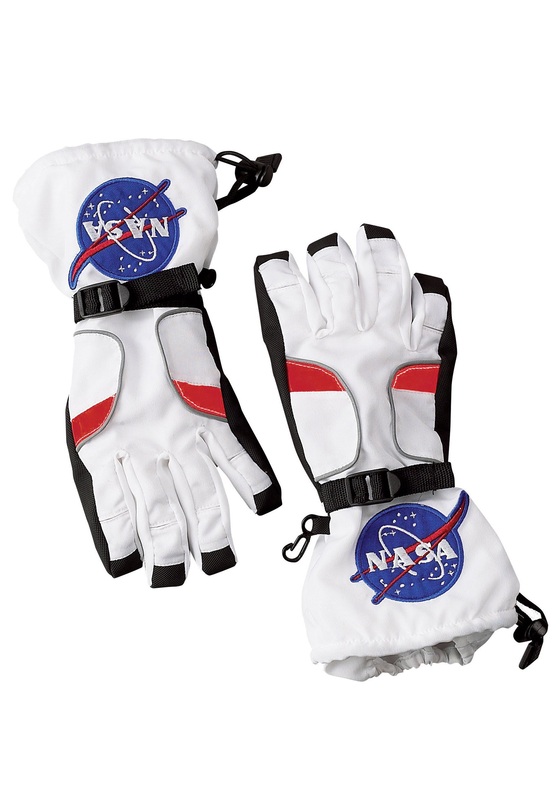 Elastic is also sewn into the wrist and the end of the glove for a secure fit. 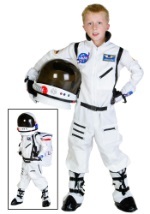 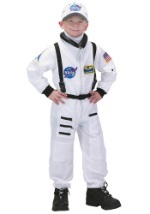 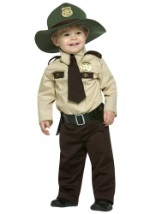 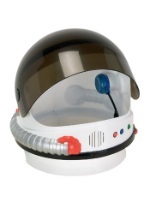 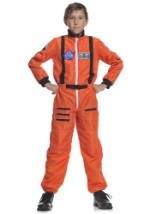 You'll be ready to lead a crew to the moon when you add our astronaut suit, boots, backpack and helmet.